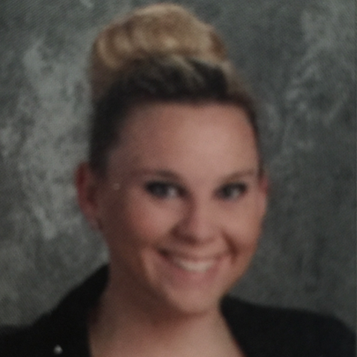 My name is Miss Shannon Brophy and I am the 11th Grade learning support teacher at Minersville Area Jr/Sr High School. This is my fourth school year in this position. In addition to teaching, I am the Class of 2016 co-advisor, assistant softball coach, Elementary After School Program Physical Education Teacher, on the SAP committee, and the Safe Crisis Management trainer for our district. Throughout the day, I co-teach Environmental Science, Political Science, Geometry, & two periods of English 11. I also teach Transition 11 in my classroom with a small group of my learning support students. What makes my job as a teacher at Minersville High School even more special is the fact that I am an alumni. I graduated from Minersville in 2007. Upon graduation, I set off to Saint Francis University in Loretto, PA to study Elementary/Special Education. I completed my degree in the Spring of 2011. Currently, I am working on my Master's in Urban Education at Alvernia University. Please search through my website and get to know me even better. My school email and classroom phone number are listed on this website. Please feel free to contact me with any questions or concerns.